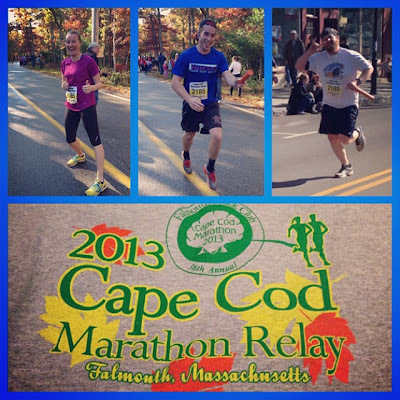 The CCR Flyers were back in action yesterday at the Cape Cod Marathon Relay! 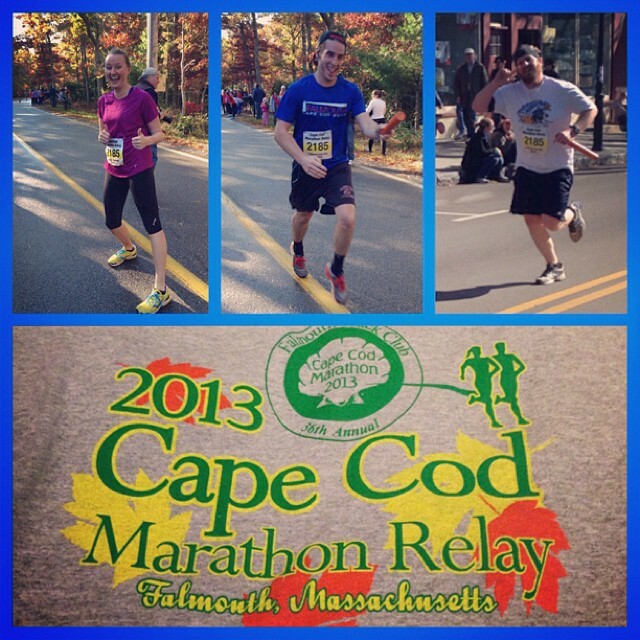 We finished in 3:15:13. It averages out to 7:27 miles. 9th overall out of 189 teams. 3rd of 110 teams in the Mixed Open division. I'm so proud of my teammates! Sidenote: The Sippewissett hills was one of the hardest six miles I have ever run.